Our MD Series are great for using as a tender for a yacht or for someone looking to go on the water for an affordable price. Only going to size 3.0 these boats will easily fit on the roof of your truck or when packed into its bag it can comfortably sit the boot of your car. 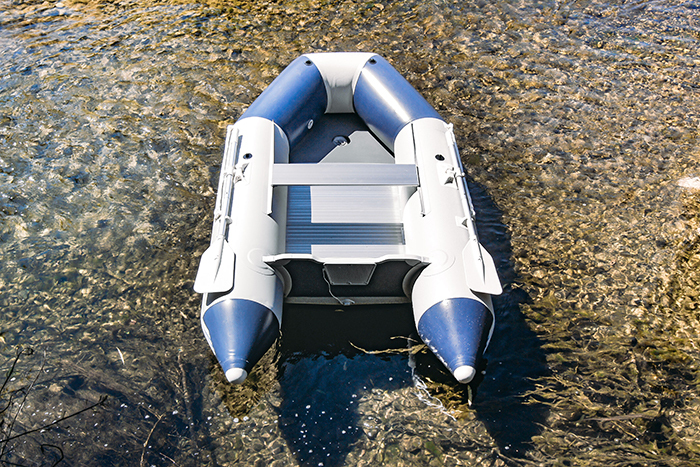 Our ST Series are suitable for yacht tenders and general use on lakes and rivers. Smaller than our other series, these inflatables are very light weight making them easy to carry. 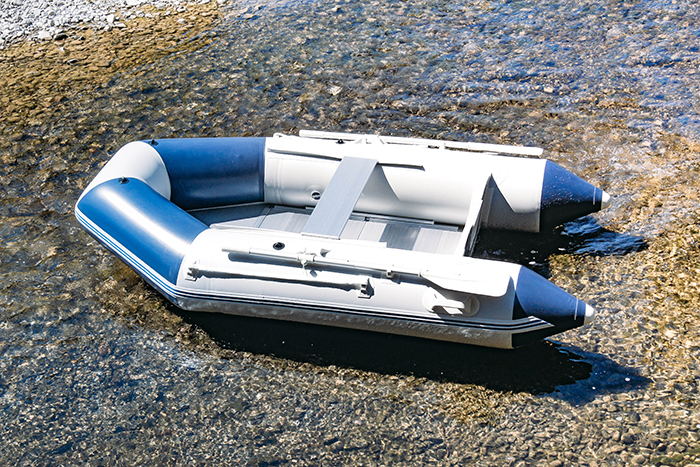 The SA series are suitable for those looking for an inflatable boat to go diving and fishing. The SA Series feature a pointed nose for better lift on the water and includes multiple chambers, twin anchor rollers, and keel/tube guards.